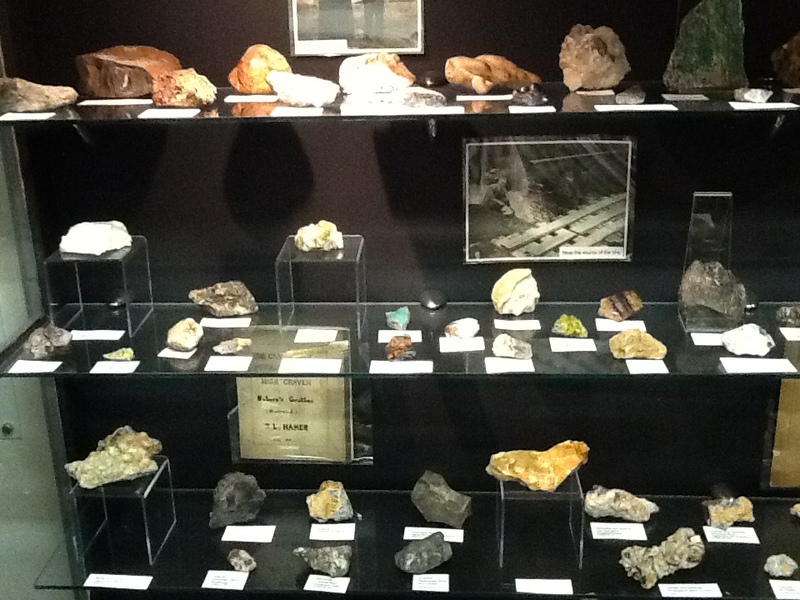 Kendal museum has the largest collection of minerals in the North West. 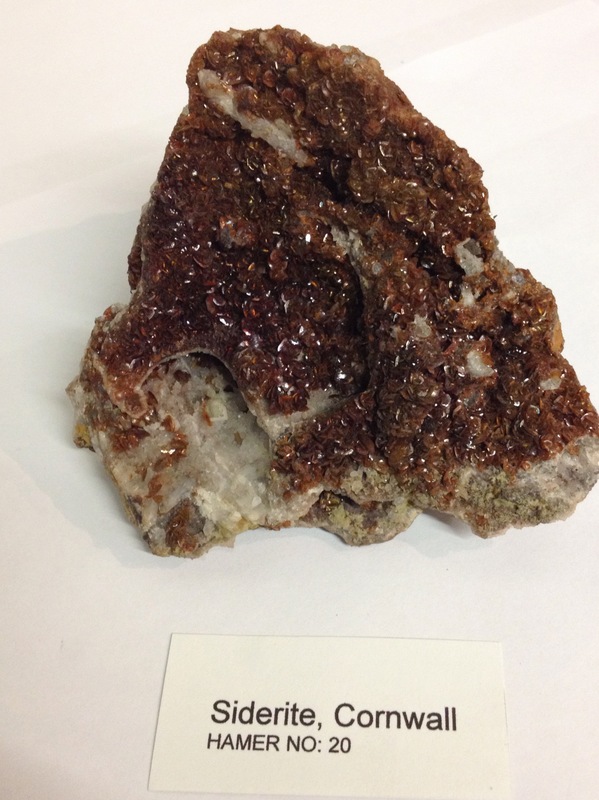 The looking through a lens project is digitising two mineral collections, The John Hamer collection and the Bill Shaw collection. Digitising these valuable collections will produce high quality preservation images; the objects will be saved in a snapshot of time, accessible to future generations. 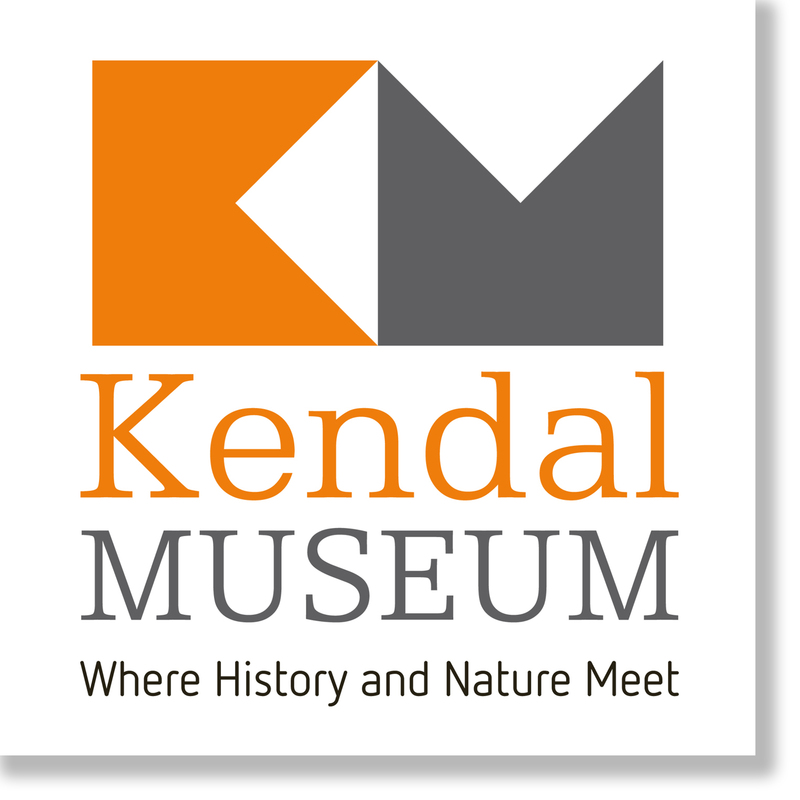 In November 2015, a new website will be launched to showcase the images, inform and engage the public with the collections. 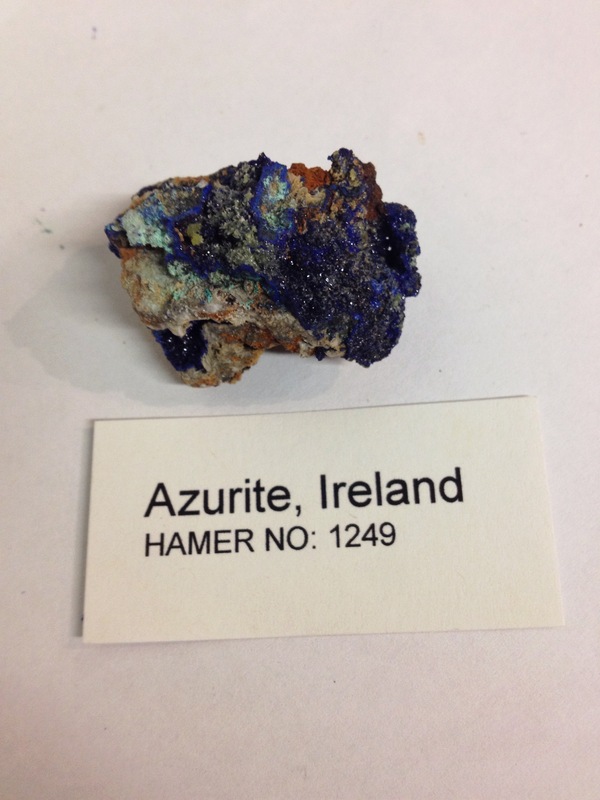 An important task I have been doing, is categorising the mineral collection data so that the images of the minerals will be easily searchable on the website. The website will be used for a range of different purposes including scientific research, as an education resource, for artists and for any one interested in looking at the fascinating images keen to learn something new. 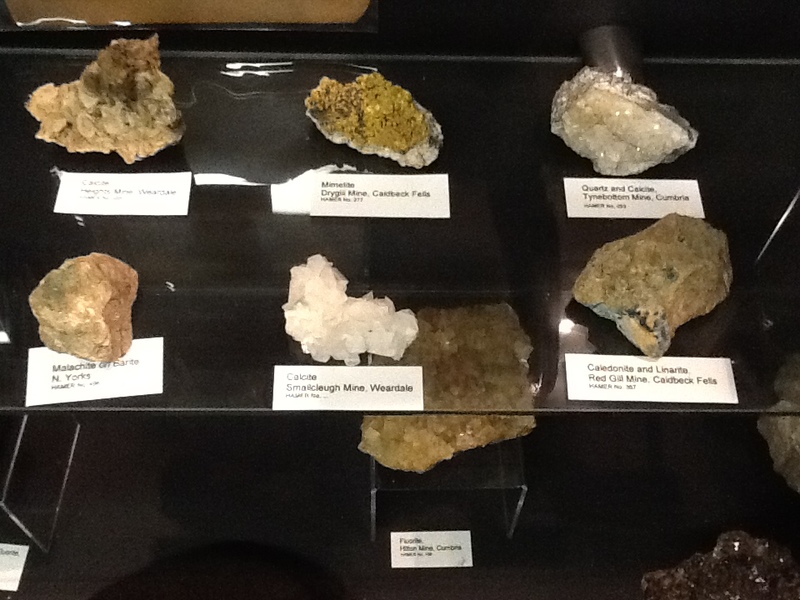 As well as grouping the minerals by chemical composition, users will also be able to search the mineral collections by colour, providing an excellent visual experience. 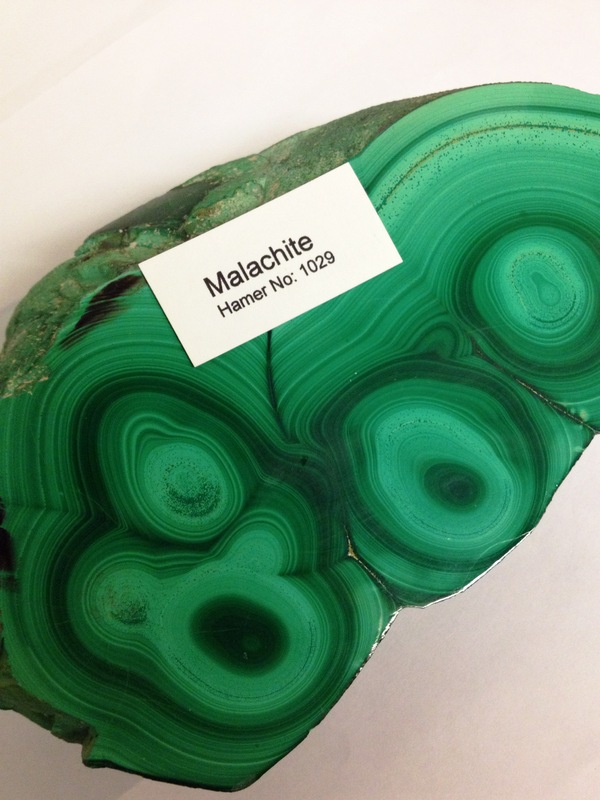 Looking out for the images of the minerals when the website launches in November 2015.